Want to do special activities? We are here you to help you plan your wants and needs during your stay at Shiokari huette. 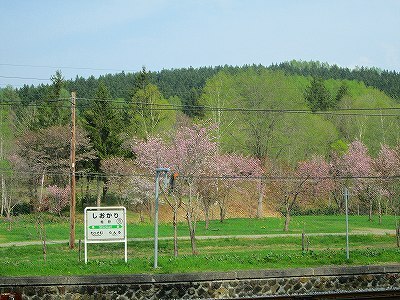 Shiokari is very popular for Cherry blossom called Hitome senbon sakura.It means we can see thousands of cherry blossom trees at a glance.The most beautiful season may be mid to later April but it depends on weathers of each year. Feel free to ask us how the cherry blossoms are doing! Shiokari huette is surrounded by woods and wild life.There are recommended hiking trails and cycling courses from Shiokari Hütte.You will probably see rare birds or wild life such as foxes, deers and squirrels during cycling and hiking.Please ask the manager about details.We offer tour guide as requested. 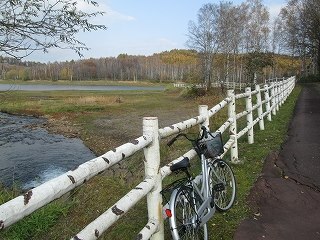 Take a refreshing short trip to Minamioka forest park, set in a very beautiful and quiet surroundings with a landscaped water reservoir just 8km away from Shiokari huette. 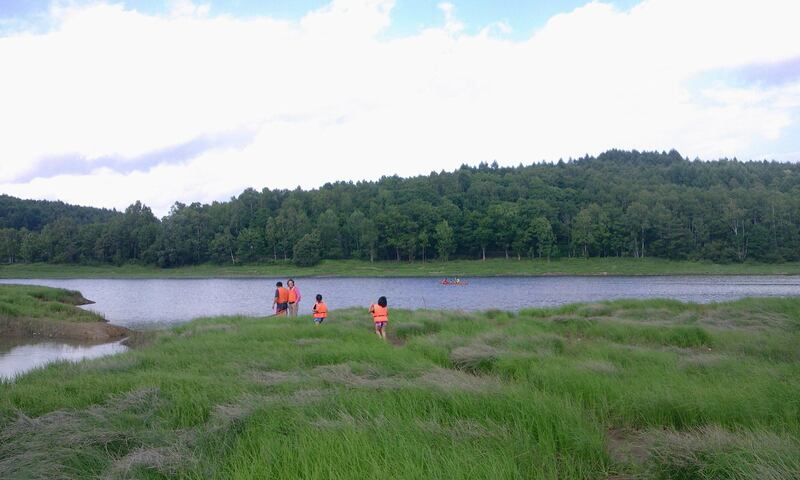 A perfect location for canoeing on a quiet water reservoir surface. We also offer canoe building camp. If you are interested in building canoe by yourself, please contact us. We have approximately 2 meters deep of snow and the temperature that sometimes comes below 20 degrees C in winter. 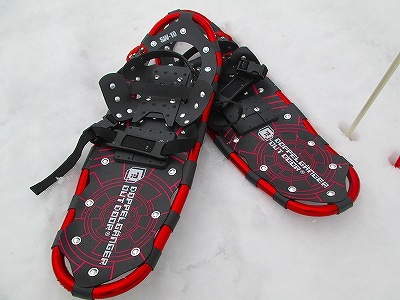 You will enjoy snowshoeing on squashy and powdery snow with no footsteps. 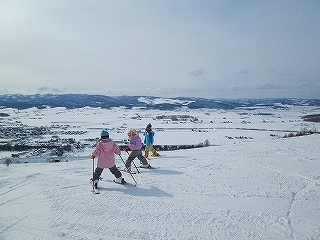 We offer snowshoe tours for advanced, intermediate and beginners respectively. 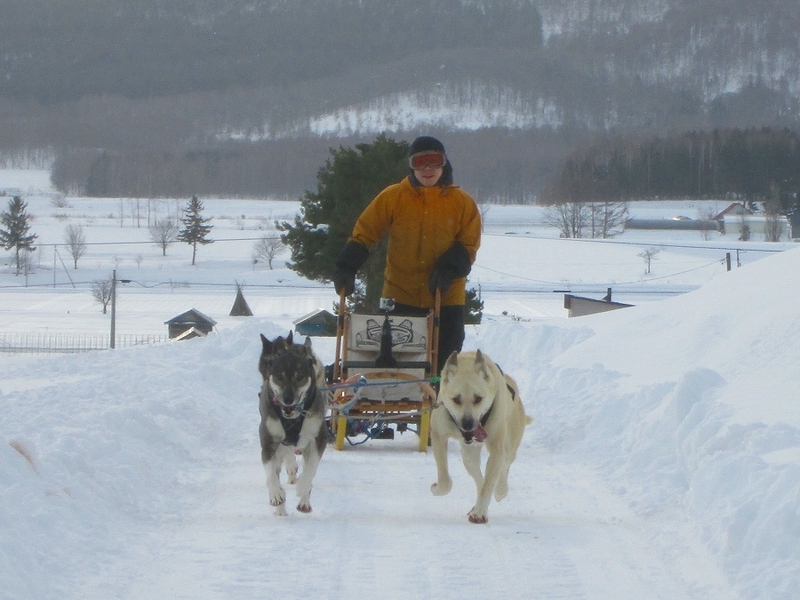 Why not try dog sledding? This will be absolutely an amazing experience for you.We will take you to Moonlight Ladies Dog Sledding Team 25km away from Shiokari Hütte. 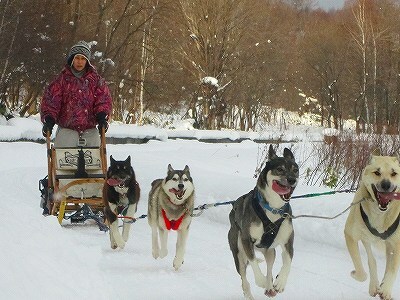 They have easy steering handmade dogsleds and you can enjoy a 7km, scenic well-prepared course. They will kindly show you how to ride a dog sled before you try.32 cute dogs are waiting for you! We have two local ski sites in 10mins drive from Shiokari Hütte. Powdery snow and no need to wait in a queue to ride lifts.We will give you a ride to these ski sites. 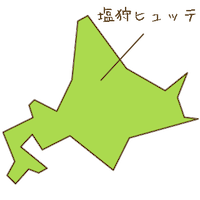 This is the Japan’s northernmost zoo and also the most popular zoo in Japan for unique interactive animal viewing facilities. 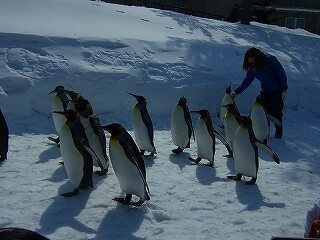 It is located 35km away from Shiokari huette. You will see polar bears jumping into water, penguins swimming in the pool and walking on ice and snow, spotted seals swimming into water tunnel in front of you etc.